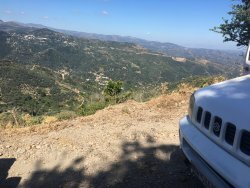 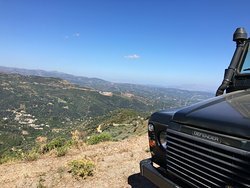 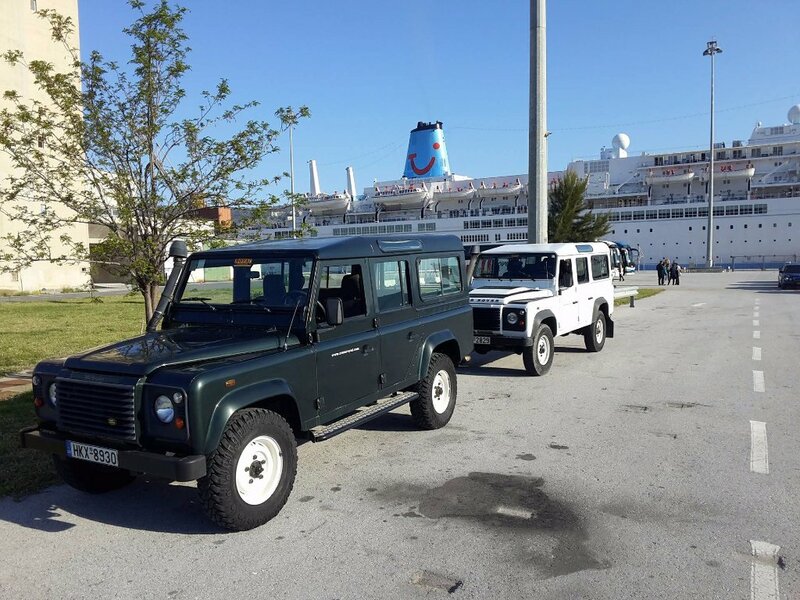 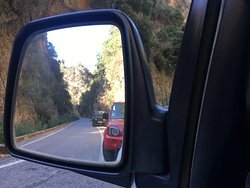 Join the ultimate 4x4 experience on the exciting Jeep Safari Tour on West and East Crete with Royal Rent a Car! 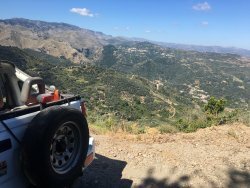 Discover the real beauty of wild nature of Crete in our wonderful off-road voyage through mountains. 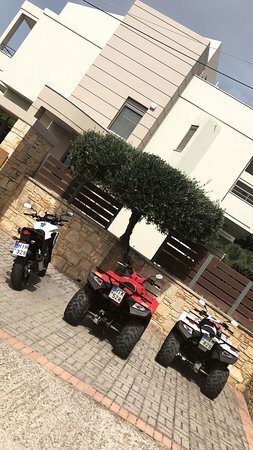 Get quick answers from Royal Rentals staff and past visitors.